Sweetened black or green tea flavoured with lemon, or sometimes peach. For something a little different ,try iced herb or fruit teas. Iced peppermint is really refreshing. 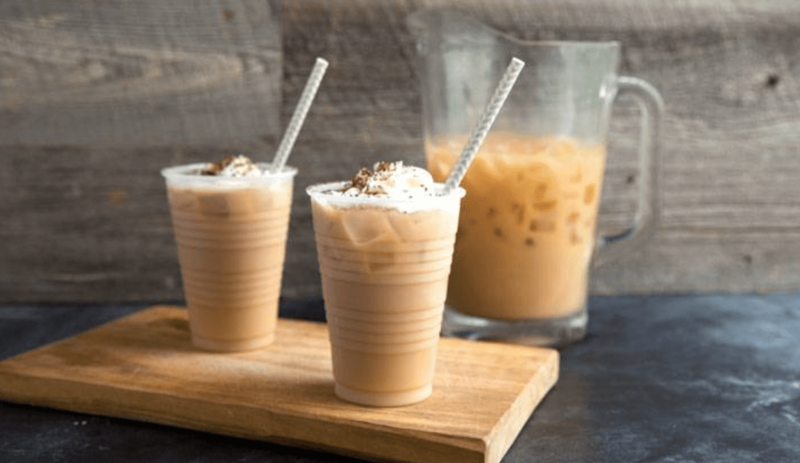 Coffee purists might not encourage you to pour espresso over ice, but frappes are delicious! 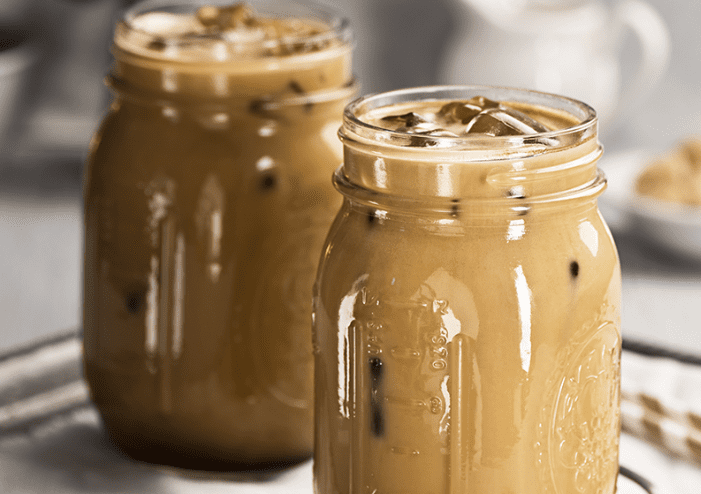 Iced lattes are a smooth choice, as is sweet Vietnamese style coffee with condensed milk. 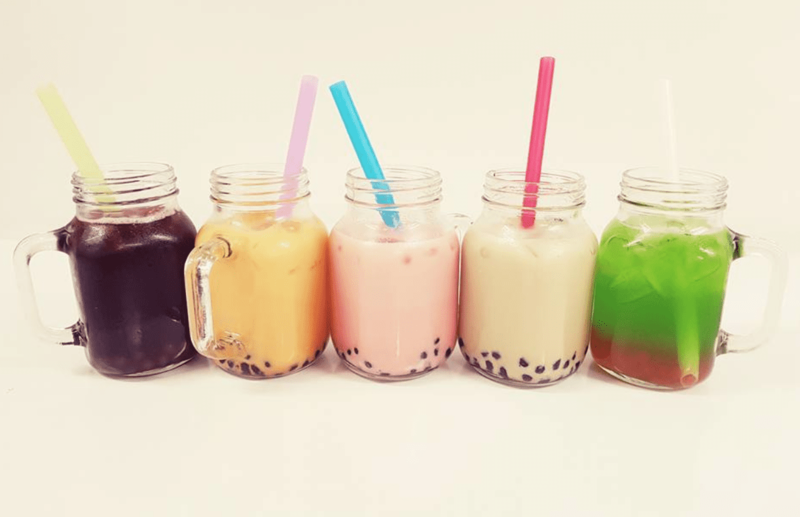 Like iced tea but sweeter and fruitier, this tea is served with fruit juice balls, chewy tapioca pearls or coconut jelly. A fermented tea based drink with a zingy, sour kick. Full of beneficial bacteria, thisdrink is available in a range of sweetness levels. 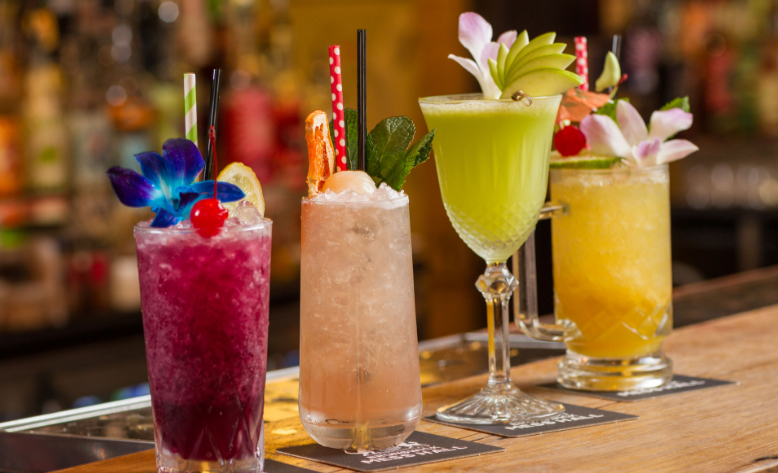 Traditional cocktail recipes without any alcohol, most restaurants now offer these intensely flavoured drinks. Fresh and full of fruit (and sometimes vegetables too), these drinks are tasty and also contain some fibre. These syrups extract the maximum flavour from plant material and come in a huge range of flavours.